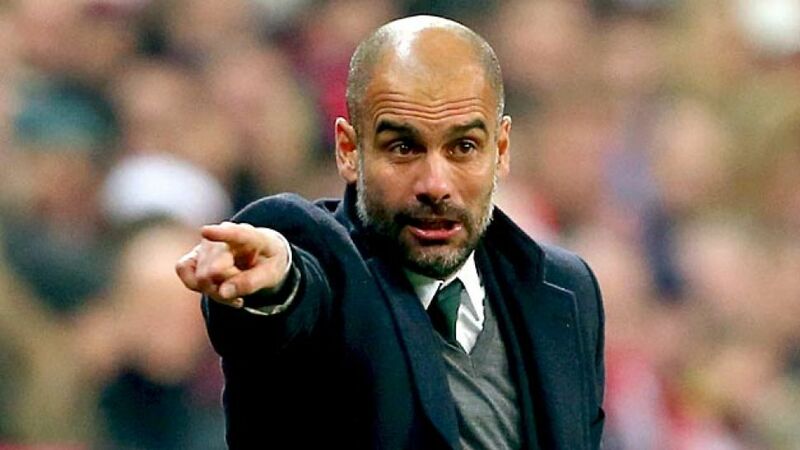 Munich - Pep Guardiola still has 18 months to run on his contract as head coach of FC Bayern München, but the 44-year-old has admitted his tenure at the German record titleholders could last a lot longer. “It depends on the players but I could stay at this club for five or six years yet,” said the Spaniard on Tuesday ahead of Bayern’s meeting with Bundesliga 2 side . Bayern CEO Karl-Heinz Rummenigge has frequently labelled Guardiola “the best coach in the world”, and the club would certainly welcome him extending his stay in Bavaria beyond the expiry of his current contract in 2016. Yet while Guardiola insisted that any discussions about his future will take place at the end of the season, he did leave open the possibility of a longer stint at the Allianz Arena. “I want to be here next season working for this outstanding club. That’s my only concern at present,” he confirmed. “After that, we’ll see what happens. We’ll be speaking at the end of the season. It’s a great challenge for me to be here, [but] I’m not the most important person at this club." Guardiola has ushered in a new era of dominance since joining FC Bayern in the summer of 2014 having lifted 14 major trophies in four years with FC Barcelona. He led the Reds to Bundesliga, DFB Cup and FIFA Club World Cup glory in his first season and is on target for the treble this term, with Bayern top of the league table and set to host FC Shakhtar Donetsk in the second leg of their UEFA Champions League last 16 tie on 11 March.